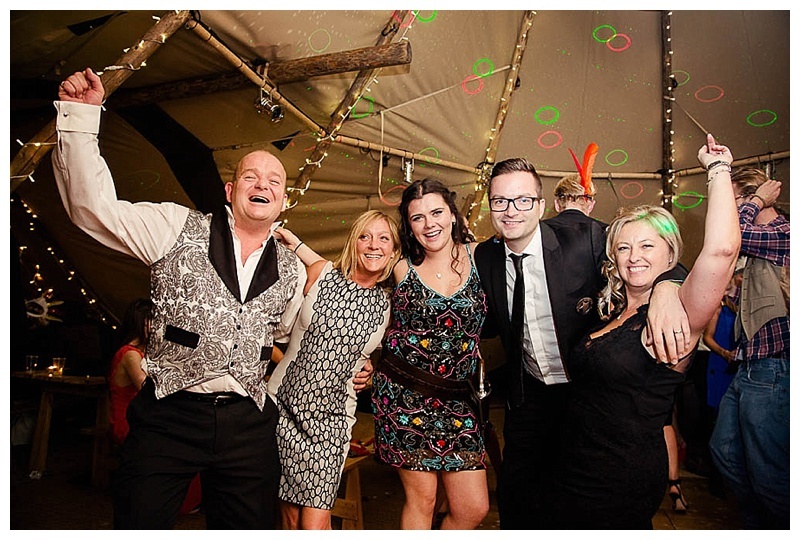 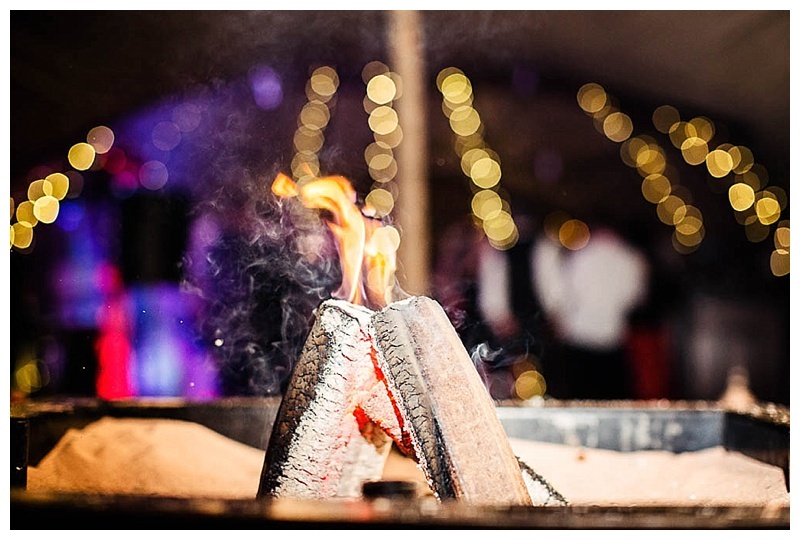 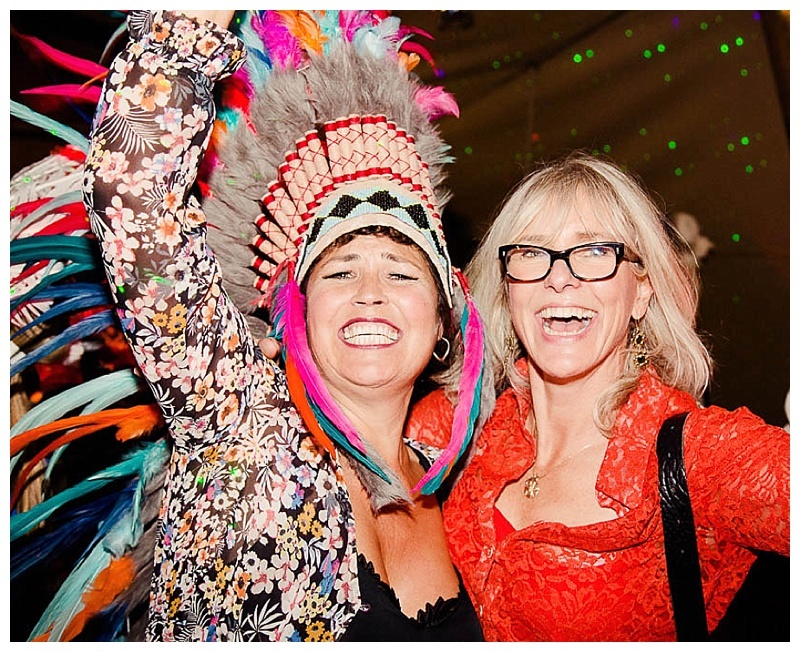 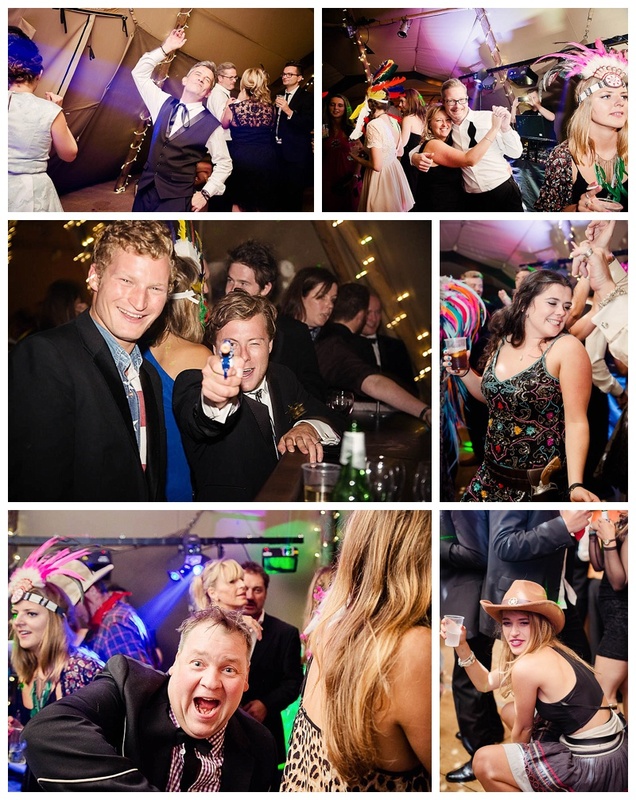 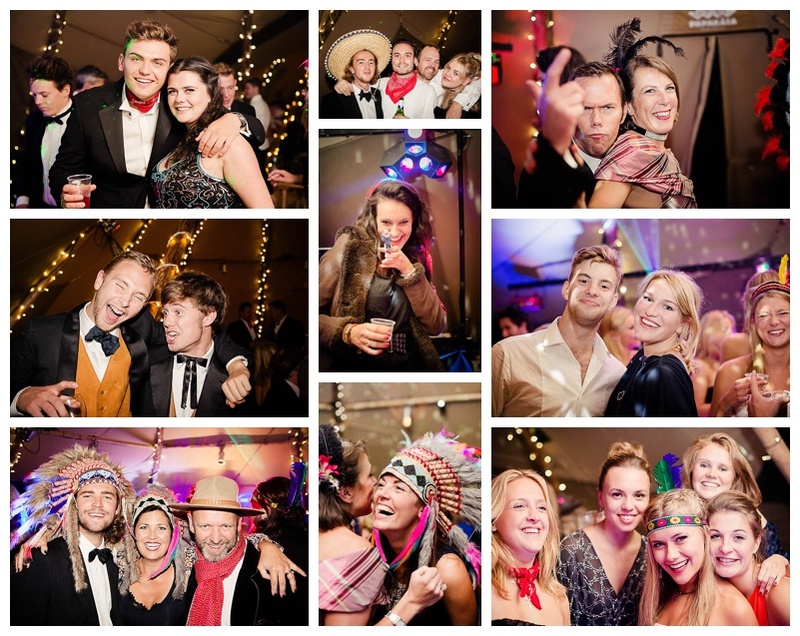 I love a party and I am always delighted to be invited to capture a celebration particularly when it involves taking photographs of gorgeous, fun loving people enjoying themselves, having a fabulous time and I get to get onto the dance floor with my cameras! 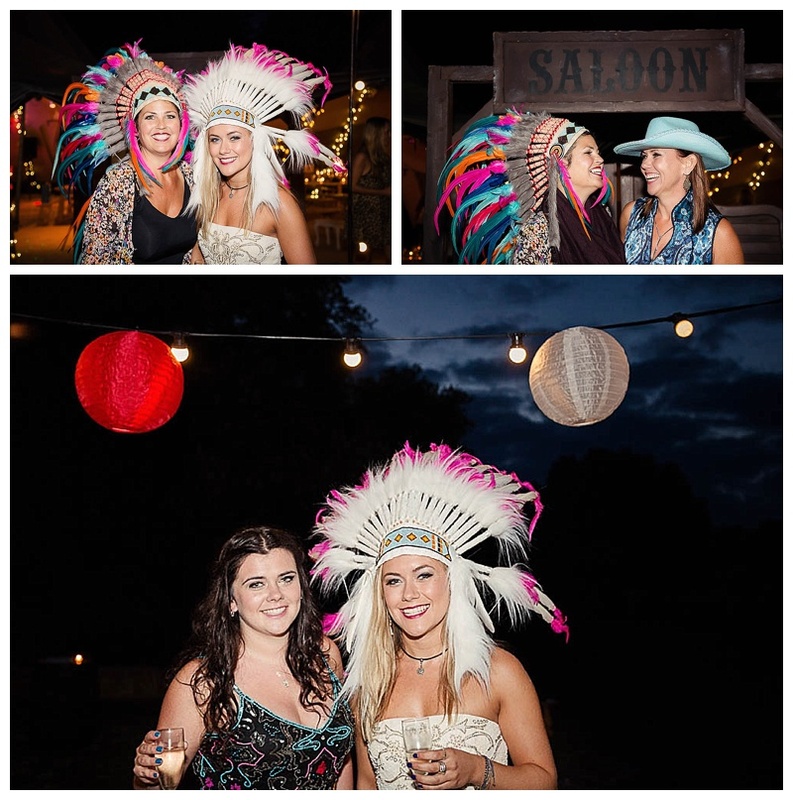 Each celebration and story is unique. 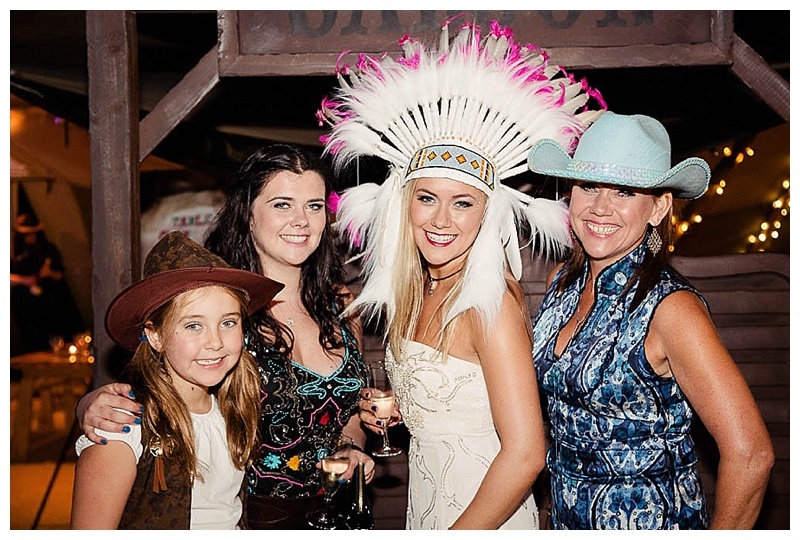 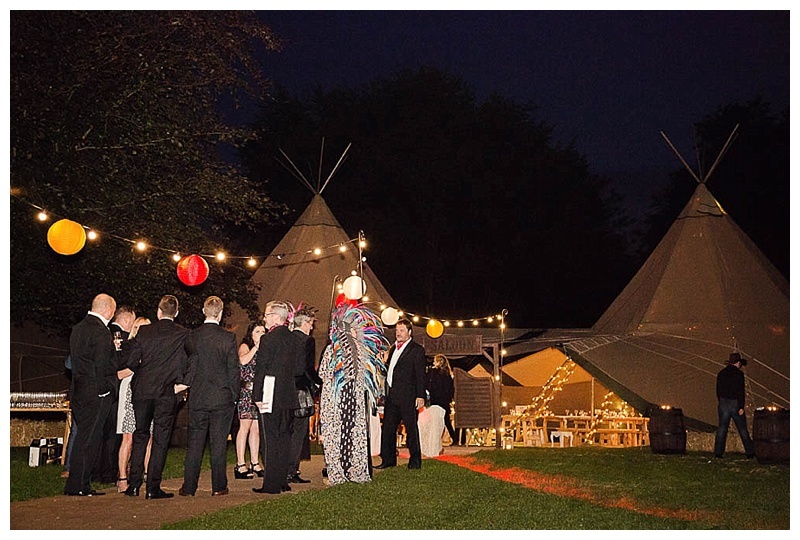 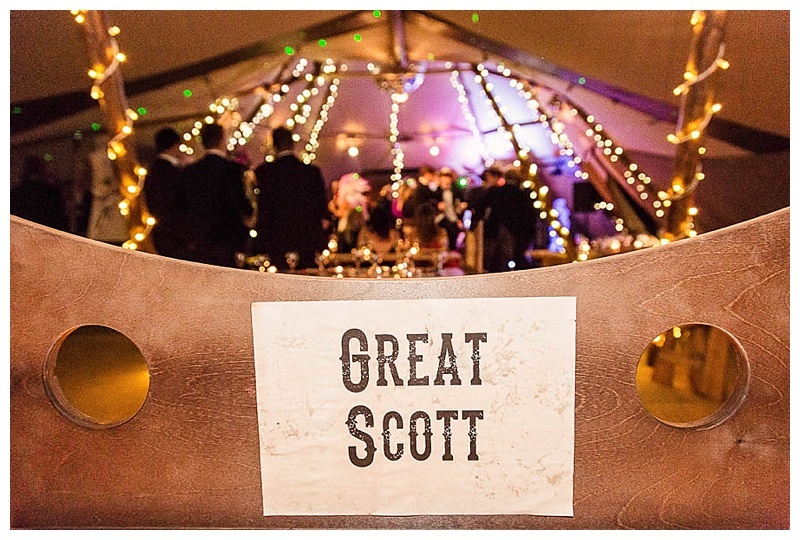 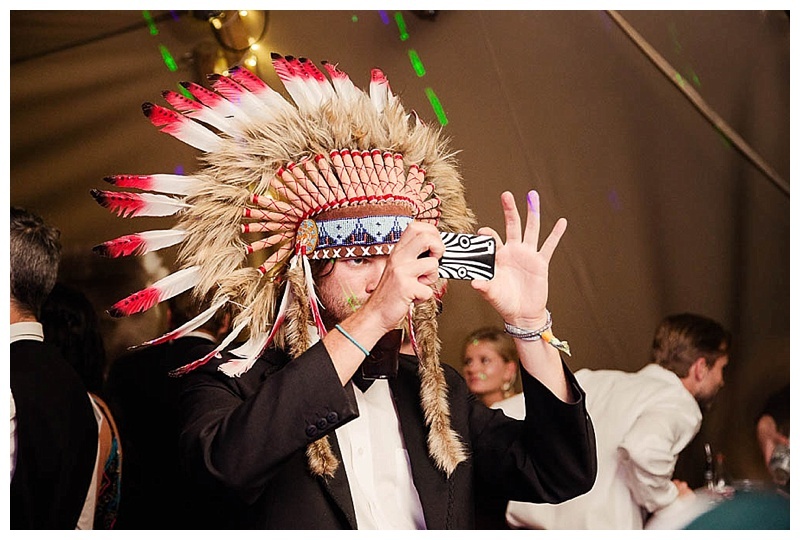 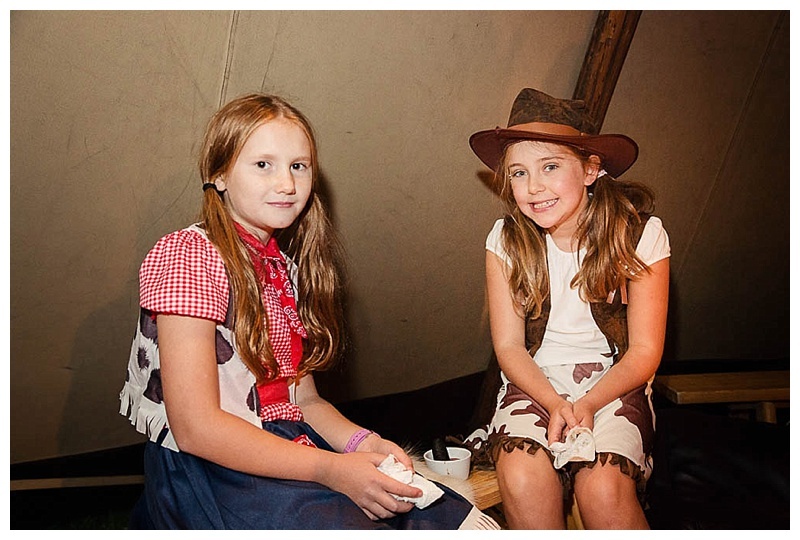 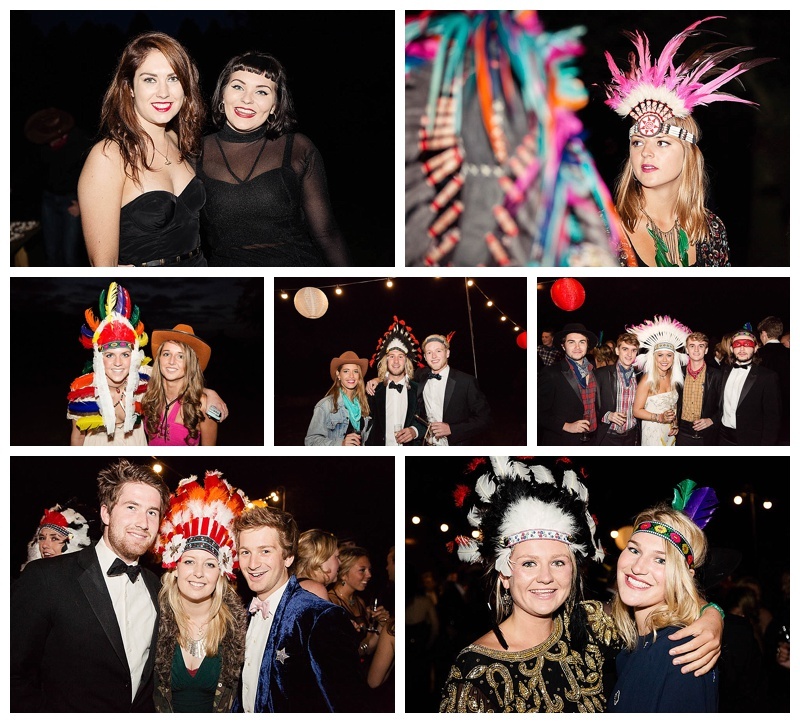 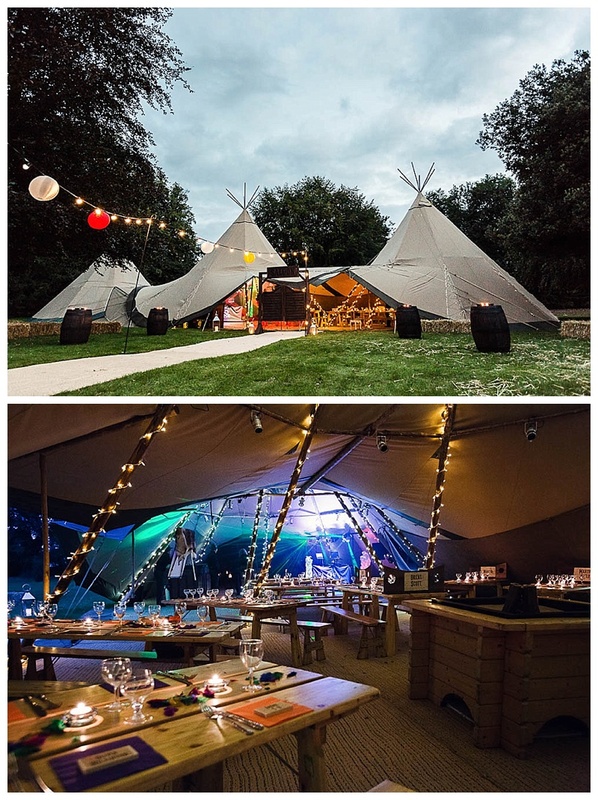 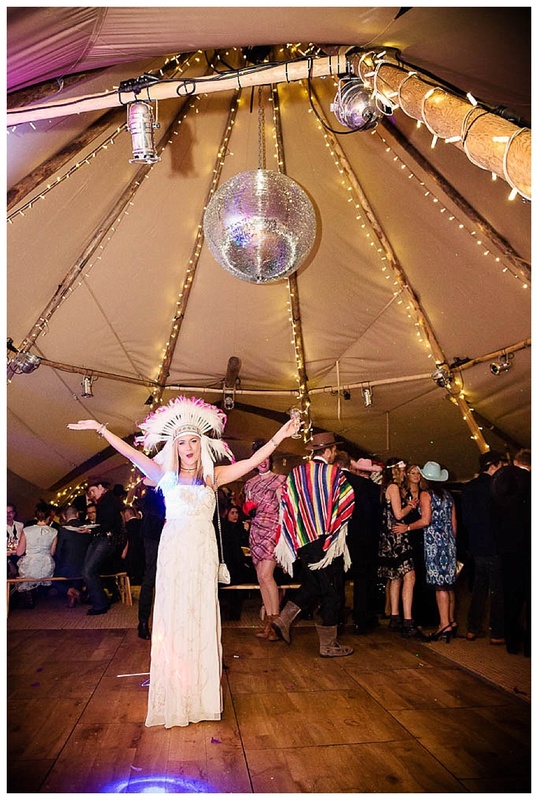 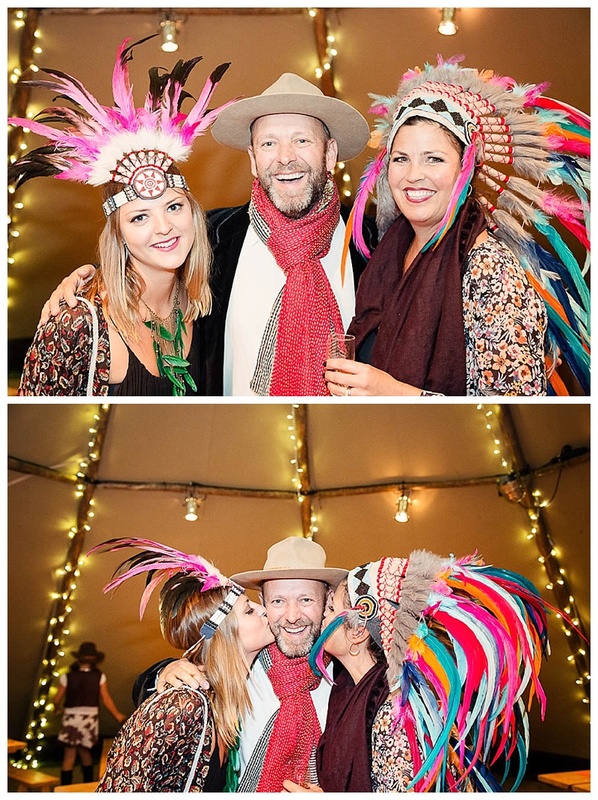 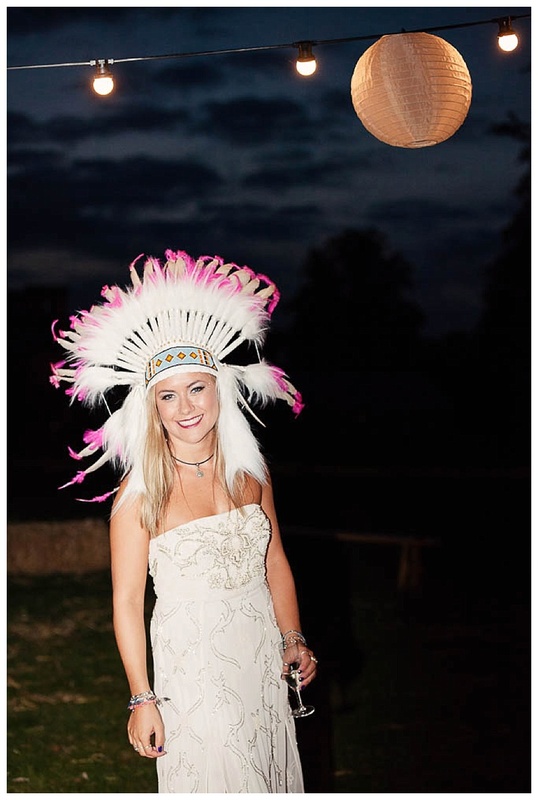 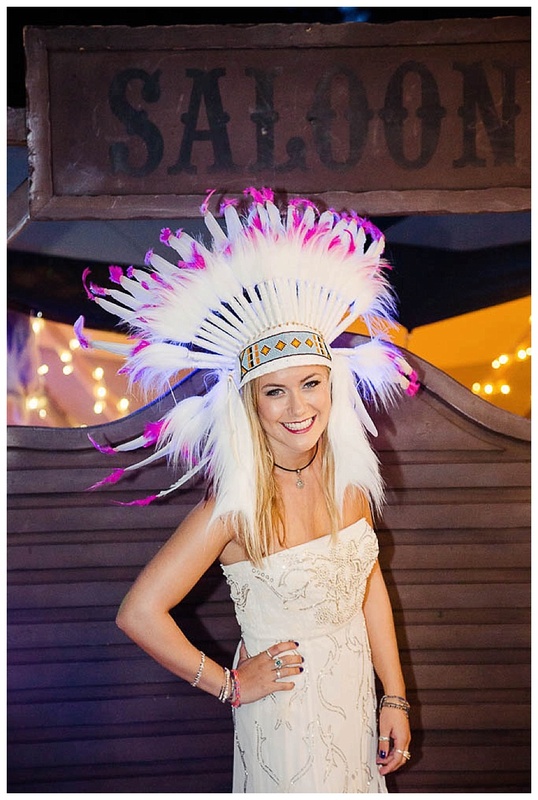 This gorgeous lady, Thea, celebrated her 21st birthday in style with a themed "Back to the Future" party in a stunning teepee tent in Yorkshire. 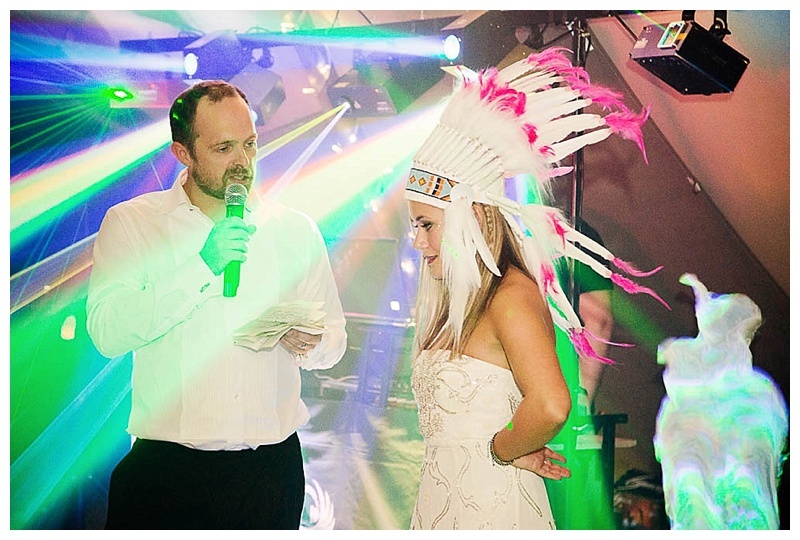 The main theme to have been adopted was Indian in flavour which created a wonderful colourful backdrop to capture. 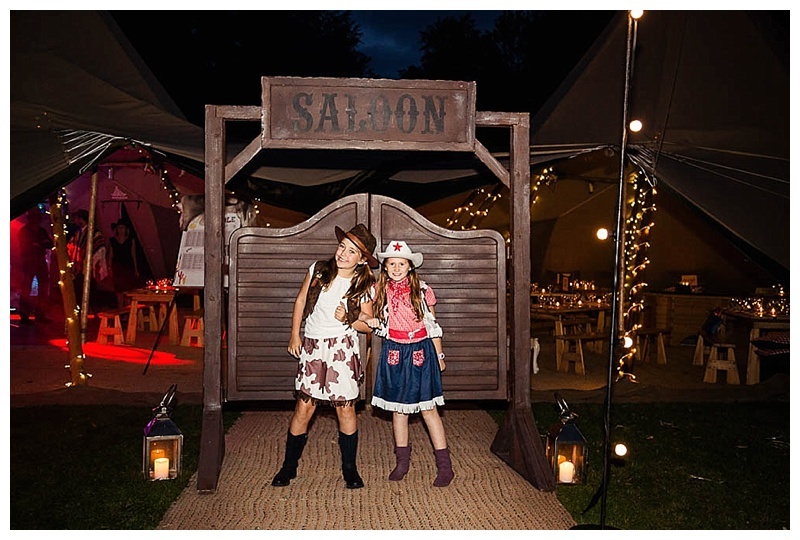 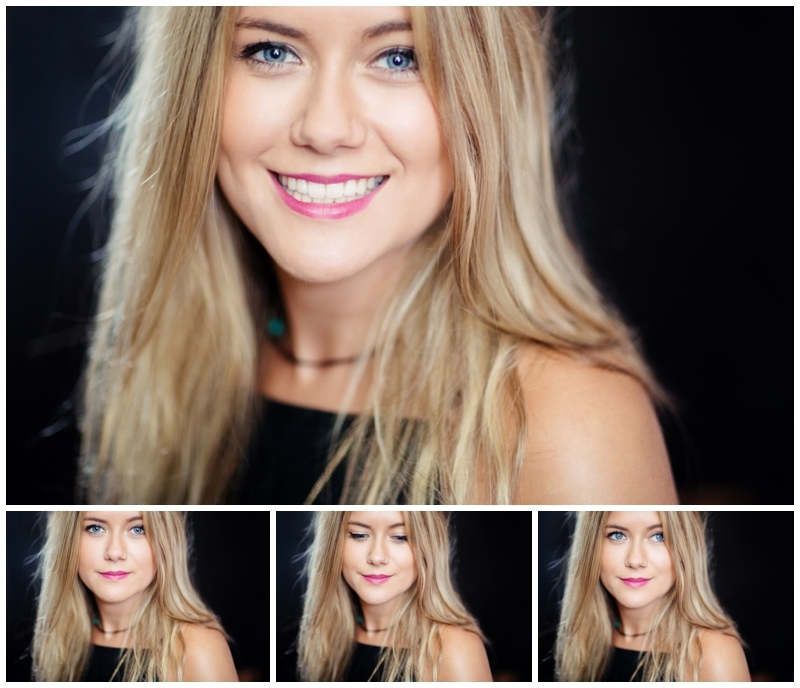 If you are planning a celebration and looking for a photographer please contact the studio on 020 8748 1988 or email serena@serenabolton.com if you would like any further information.